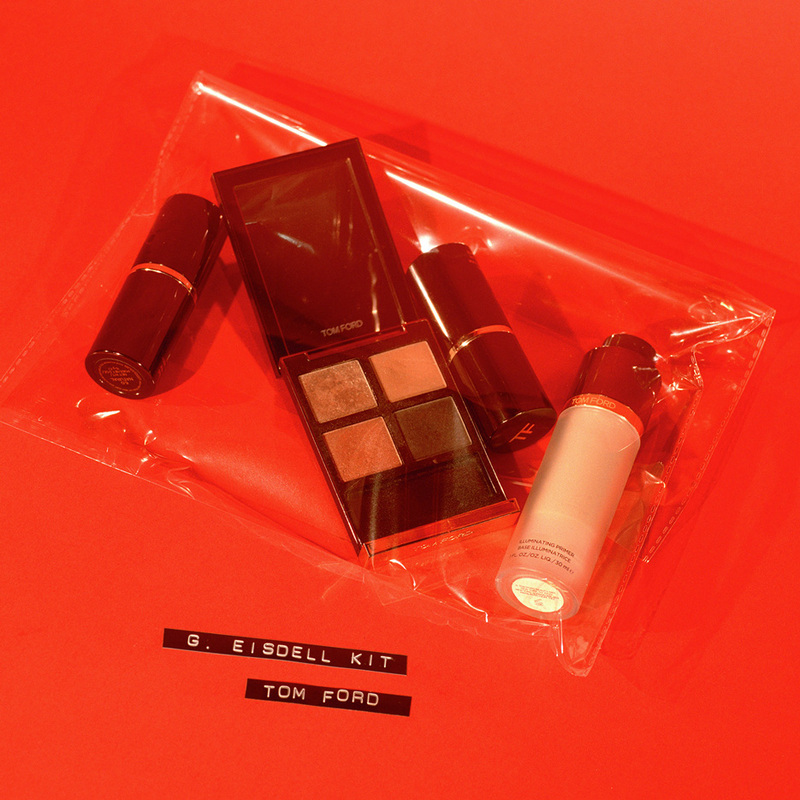 Five makeup artists from our expert committee reveal their Tom Ford kit essentials, which ultimately means it’s approved by the Violet Code. 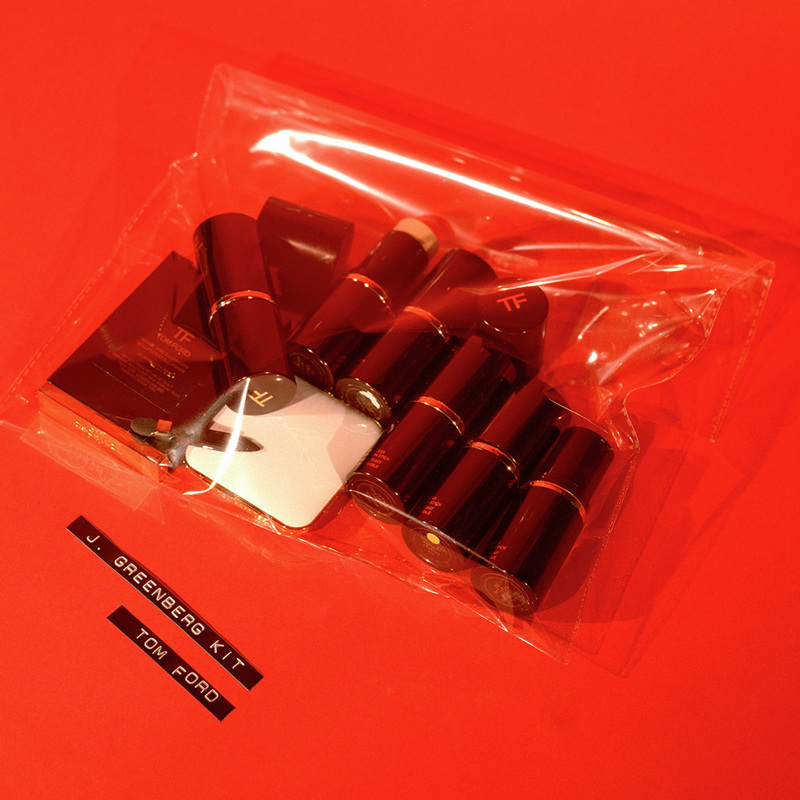 Not all matte lipsticks are created equal. Shimmery eyeshadow doesn’t always stay put, and just because it’s hairspray doesn’t mean it has a strong hold. So how do we cut through the noise? 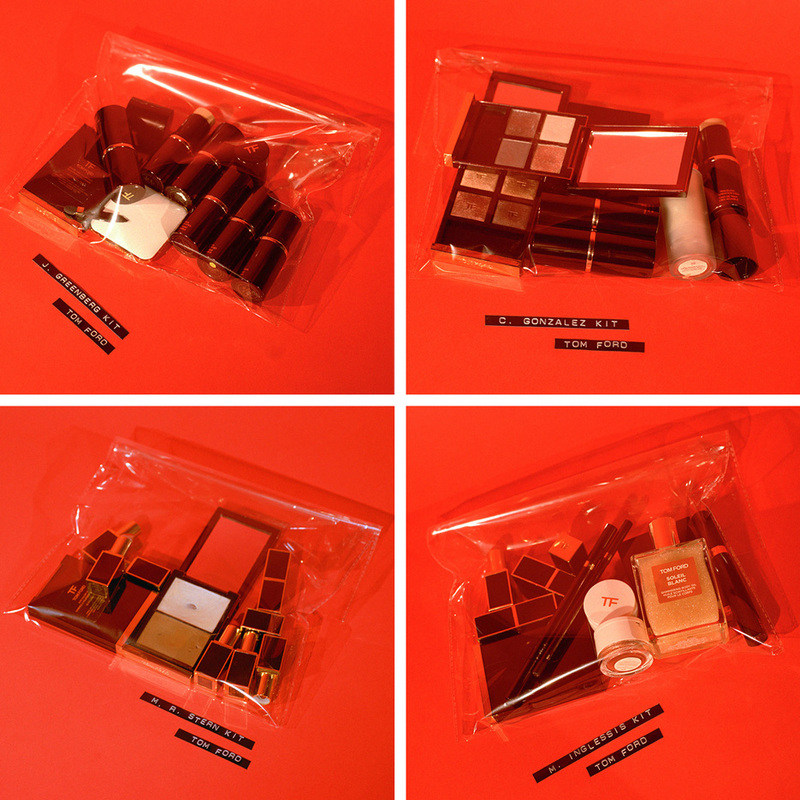 We scour our artist committee’s kit because that is the ultimate homage to the best products. There is no Photoshop on the red carpet, so when a client comes calling, these experts need to know what foundation will deliver a flawless complexion and which mascara won’t flake. The combination of efficacy, packaging, and payoff are all considered when added to the kit, and VIOLET GREY takes the same approach. 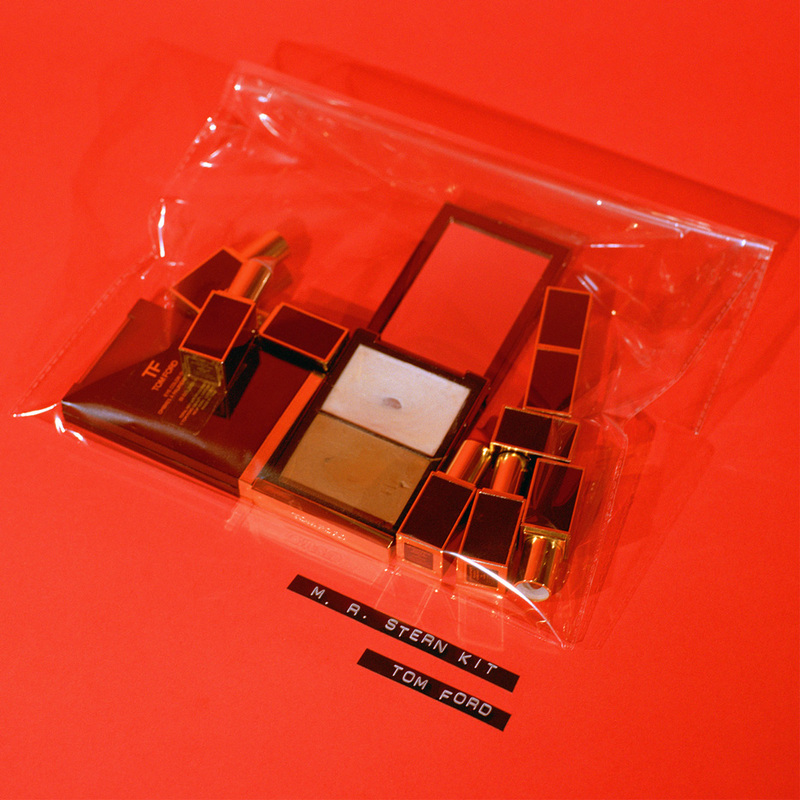 When we approached our artist committee about their Tom Ford beauty essentials they all had a similar response. Think: Shade & Illuminate, Traceless Foundation Stick, and Eye Color Quad. 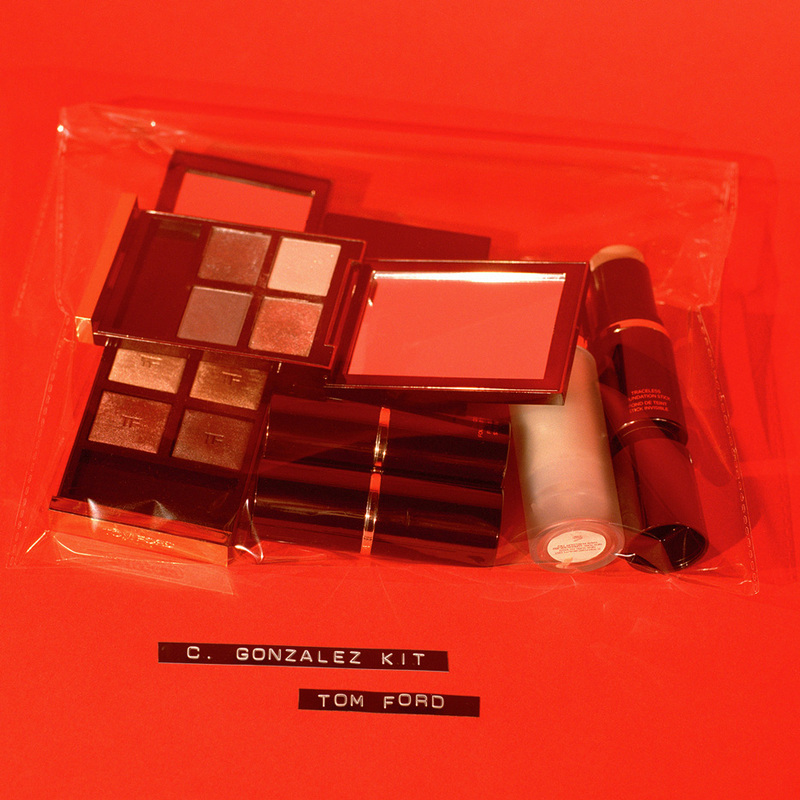 Here, five artists reveal their Tom Ford go-tos and what makes them worthy of the kit. Cream & Powder Eye Duo is my favorite product ever. It’s a cream underneath and a powder on top. It gives you a metallic wet eye, or you can mix and match with other shades to create a smoky eye. 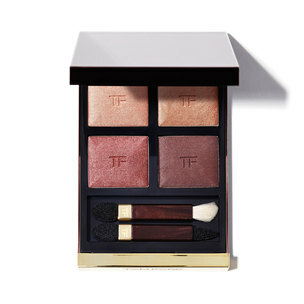 Tom Ford’s eyeshadows are great. I love his combination of shimmering shades and mattes. I like a lot of shimmer because it photographs very well. Also, if you mix a matte shadow with a shimmer in the crease it reflects light on-camera. Shade & Illuminate is a must-have. It’s matte, but it doesn’t have any orange in it. 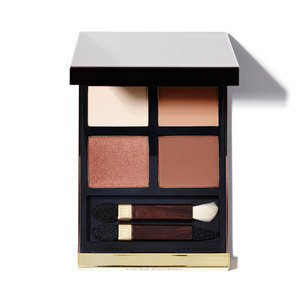 The bronzer is for shaping, and you apply that under the cheekbones and on the nose and forehead. Then you use the highlighter on the cheekbones, in the corner of the eyes, on the cupid’s bow, or anywhere you want your features to pop. And Soleil Blanc Shimmering Body Oil is the best thing on earth. After I use it on my clients they either steal it from me or I have to give it to them. It feels so luxurious and photographs so well. 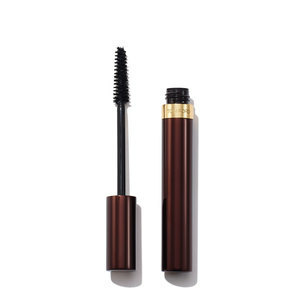 Extreme Mascara gives really glamorous lashes and stays on all day—no smudges, no crumbles! The color payoff is very intense and the texture is easy to smudge on the Eye Kohl Intense, making it the perfect kohl for smoky eyes and the water line! I love the duo tip on the Eye Defining Pen. It allows for a thinner or thicker application and the black is so black! 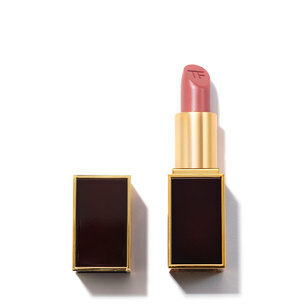 Finally, Tom Ford Lip Color. Finding the perfect red is quite hard, but Tom Ford’s reds are iconic. I love the shade edit for each Eye Color Quad Eyeshadow Palette and that you can create 10 different looks with one shadow sequence. Shade & Illuminate is amazing for contouring and highlighting in a wearable and simple way. It’s not too overdone. Also, the Lip Color formula and color quality never disappoints; it’s rich in texture and tone. I’m always thrilled to have a new Tom Ford shade. 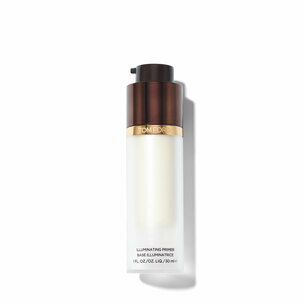 The Illuminating Primer is one of my favorite primers to use to prep skin before a makeup application. I mostly use it when I want the skin to look healthy and really glow. Its hydrating qualities allow it to be used on its own. It leaves the most gorgeous iridescent glow on the skin. I also like to mix it with foundation before application to get an even more radiant effect on the skin. 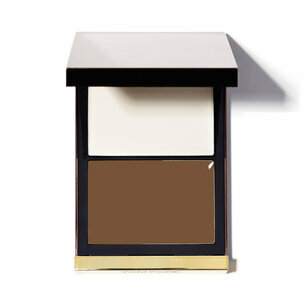 Tom Ford has a great range of shades for light to dark skin tones in the Traceless Foundation Stick. What I love most about this foundation stick is that I not only use it as a foundation, but also as a concealer. 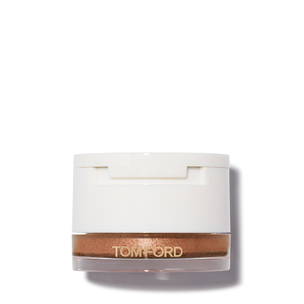 You can build the coverage, and its creamy consistency makes the skin look healthy and radiant. 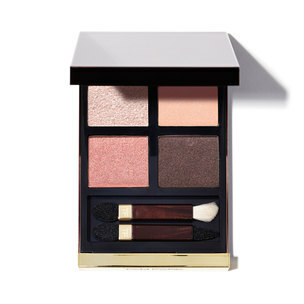 Also, the Eye Color Quad Eyeshadow Palette come in the most beautiful color combinations. The shades are unique and the texture and quality are superior to most brands. This is what you call makeup luxury! 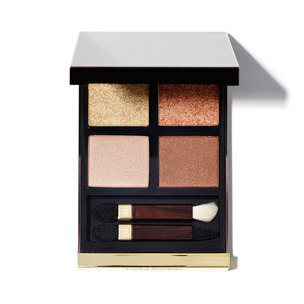 Tom Ford’s Eye Color Quad Eyeshadow Palette has a fantastic selection of fashion-forward colors as well as epic classics. The consistency is amazing. I find them so easy to work with because they are buildable and true to color. I use the Illuminating Primer every time I paint a face. 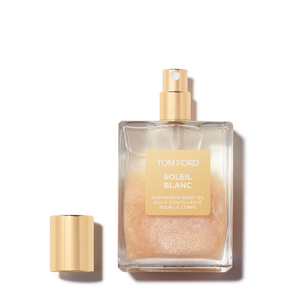 It’s the best primer, and it leaves the skin with the most beautiful glow. I also apply the Traceless Foundation Stick every single time I work on a client. I even use it as a base for the eyes. Everything I apply over it lasts longer and stays put. The foundation also includes a good range of colors, and it’s not greasy. I love it. Shade & Illuminate is magic. It comes in two shades and makes contouring super easy because the formula is blendable and easy to apply. The Eye Color Quads: always have the perfect mix to go from day to night and shadows are silky and smooth with the prettiest textures. 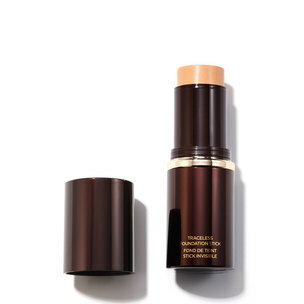 I love the Traceless Foundation Stick because it’s like second skin. It has a nice light to medium coverage that gives the skin a lit-from-within glow! 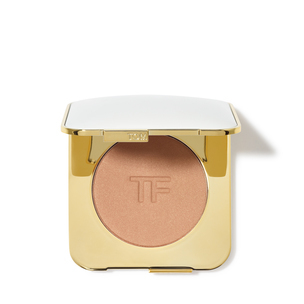 Also, the Small Bronzing Powder is the perfect bronzer because of its sun-kissed finish.